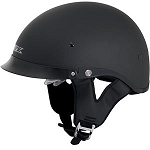 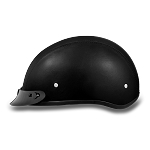 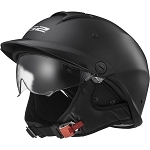 Half helmets are the most popular style of helmet for Cruiser Motorcyclists. 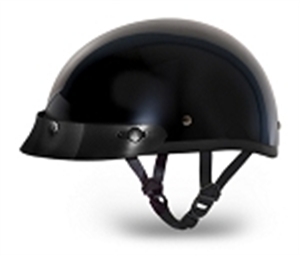 A Half Helmet will offer brain protection while still allowing for the open feel of the road. 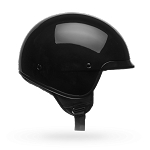 Half helmets are the smallest DOT approved helmets available. 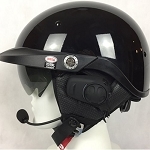 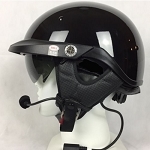 They come in a variety of designs and styles and there are half helmets for women and men Options may include internal sun shields, removable visors, zip out ear and neck liner, removable pads, and 3-snap systems for optional extras. 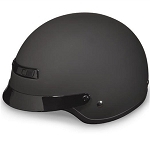 Below are some of the most popular motorcycle half helmets we carry at our store. 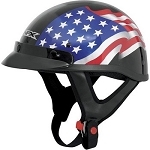 For more information or questions concerning any of our styles or brands of half helmets, Please give us a call at 1-800-630-6434. 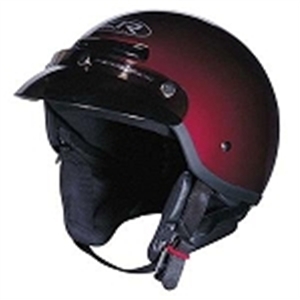 The Helmet Shop prides ourselves on offering our customers with the best prices on all of our top brand motorcycle half helmets. 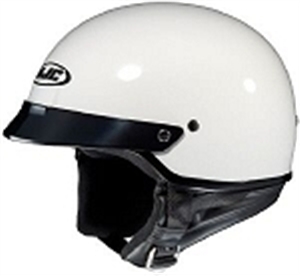 Please be advised that we can not always advertise our lowest prices online. 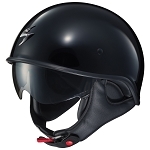 If you are price comparing online, we recommend you call us for a price quote. 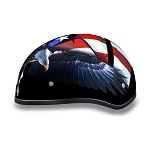 Please take a moment to read the reviews that our customers have posted. 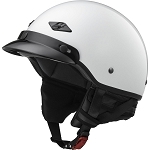 If you have time, please post your own review on your latest purchase.